The weather outside changed so abruptly this weekend. The long, dry, warm, and beautiful fall–that was kind of like summer–weather we’ve been having turned to pretty rainy rain just like that. Friday we kindled our first fire of the season. Sunday we hosted our fall farm potluck/open farm inside the house instead of outside around a bonfire. 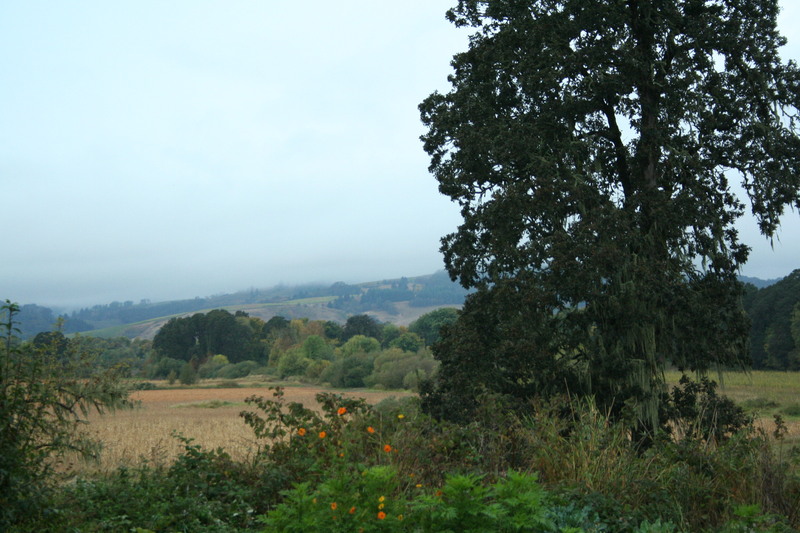 Even though the dust from other farmers’ bare, tilled fields was enough to make me wish for some wet weather, in the end it actually seemed harder to take after so many especially wonderful days in October. Running errands in the rain was a bit of a downer, but the cozy feeling that is beginning to return to the house, a space so empty in the outdoor days of summer, is really nice. I am ready to move into fall, rain and all. 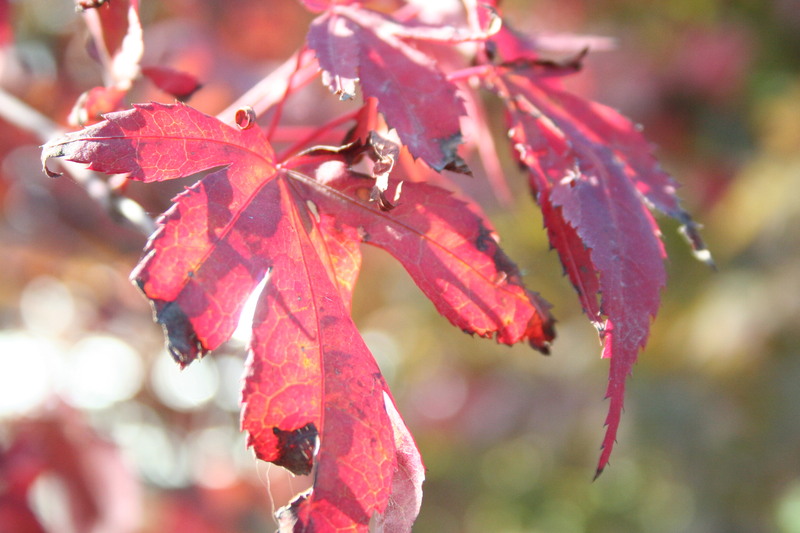 But with autumn coming, I can’t help but also start to take stock of a year nearing its end. I have been going through both my written and mental to do lists for 2012 to see what I did accomplish that I meant to, what I didn’t and won’t, and most importantly what matters to me to still get done before January. Many of the things on my list found a way to the light, although the fiddle and piano completely eluded me and will, I think, till the bell drops on this year. Not on that written list above but on my mind all year was the need to start taking some yoga classes again, and sadly not a one have I attended. Thankfully, a CSA member brought up a series of deep restorative classes that she will be teaching from October through December and I think that is just the right way to begin. This was part of a general “take care of yourself mama” feeling that permeated my own personal goals for the year, and although the yoga hasn’t happened yet (and the coffee still floweth forth), I did get myself out running in the spring and gardening and farming a lot this summer. And since there was less of that, like usual, after the baby was born, it felt really good to do so much work in the dirt this summer. It really hit me how much that makes my heart sing. Maybe I’ll start running again now that the garden work is pretty much done for the year. I do prefer being out in the cloud and cool for that kind of activity. I may make the switch to tea soon, may, now that there is more a sense of waking up slowly, without so much work to be done in a day. There are still four busy children to face, but this is the time for sitting on the couch and reading, reading, reading. Sweet and relaxed. I just might be able to manage a few groggy mornings. As far as tasks go, a lot of home projects were accomplished this summer, but the kitchen remodel is hopefully still to come during winter. I also feel ambivalent about my goal to make a rag rug; the truth is I want the rag rug, but I don’t necessarily want to make the rag rug. I really just want to work on knitting, I’ve missed it this summer. It was a summer with little sitting and I am over the moon to have that kind of time again. And although there was no canoe, we did borrow a raft and take it out on our magic mountain lake this summer. We spent countless hours at the river, we made sure to make time for that. True weekends in the summer still eluded us, but they are already back with the turning of the seasons, maybe that will just always be a part of the farming cycle. In the end, I really don’t feel like too many things were left undone. It’s already been a pretty good year. I was driving down the road the other day thinking that the only thing that I wished had come to fruition this year that hasn’t is getting to see The Lumineers play live. Not happening. However, a local favorite is coming to town at the end of the month, and that will definitely do. I can’t help but feel that the right track is the one that leaves me so content. No big feelings of “need to do” or “things would be better if”. The leaves are beginning to swirl to the ground, marking the winding down of another year of this life. If you haven’t found what makes you content, now is the time. I remember feeling a little like we were standing on a precipice at the start of the year, ready for take off, when I set down that “passions to fulfill” list for 2012. Now I feel like my feet are planted solidly on the ground, dreams intact, work being done to continue bringing them down here to the earth. 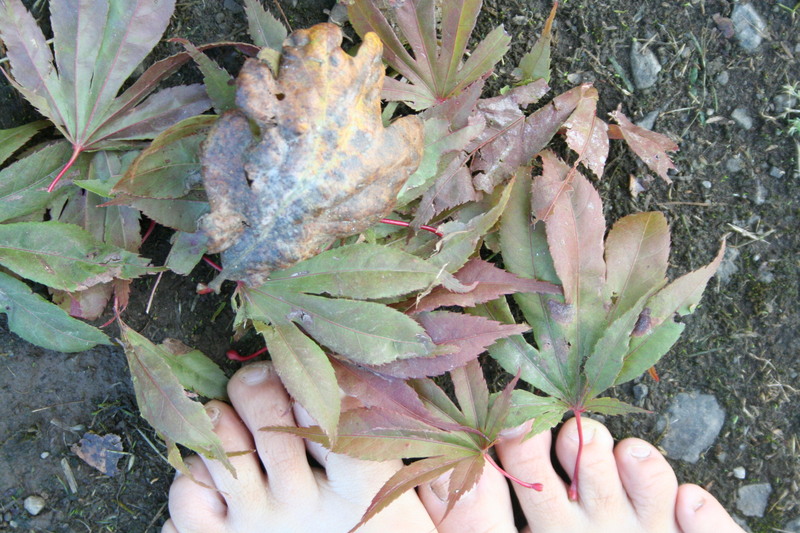 Around my feet, the colors of the season gather, each leaf another wonderful moment of life captured. I always enjoy your writing Sheila.